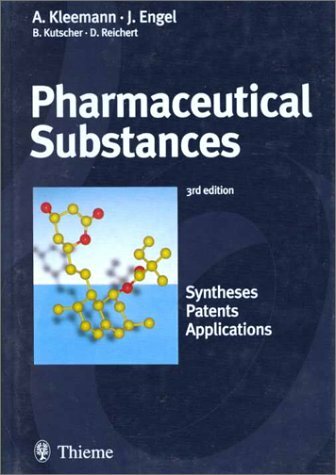 Thieme is pleased to announce the availability of a new edition of Pharmaceutical Substances. 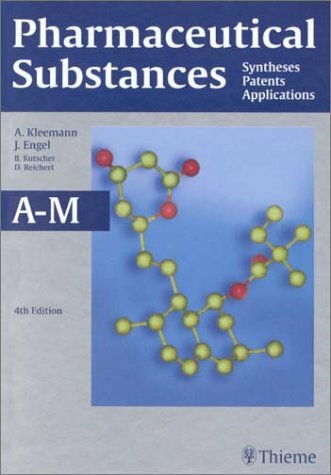 A project developed by Georg Thieme Verlag in collaboration with FIZ Chemie GmbH. 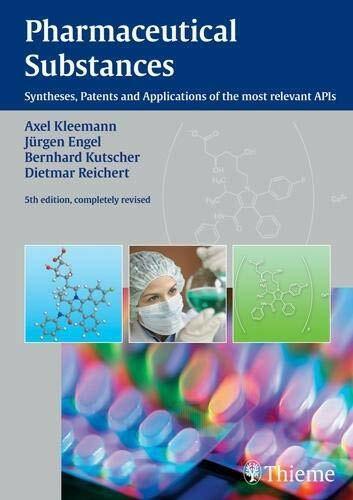 The 4th edition has been revised and expanded to include an additional 96 significant pharmaceutical compounds, providing a compendium of over 2200 pharmaceutical ingredients of interest to the chemical and pharmaceutical industry. The CD-ROM allows field, full text and index searching. It includes a browse function to allow you to peruse the data alphabetically by INN. It will be updated annually with 50 to 100 new compounds. 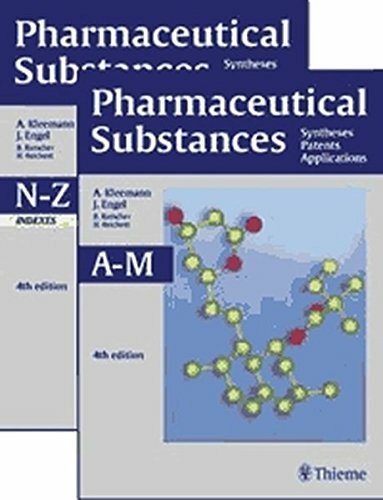 Pharmaceutical Substances 4th edition has been revised and expanded to include an additional 96 pharmaceutical compounds, providing a compendium of over 2200 pharmaceutical ingredients of interest to the pharmaceutical and chemical industry.Pharmaceutical Substances is designed to be a complete reference guide to every pharmaceutical compound of significance, providing a wealth of information not found in any other resource including:- detailed synthetic route including intermediates - trade names and marketing data - patent detailsIt is essential as a first point of reference not only for specialists in drug chemistry but also for anyone involved in the marketing, sale and use of pharmaceuticals and pharmaceutical ingredients.The description of each compound includes:- Chemical structure - Graphical representation of synthetic route including intermediates - Nomenclature: INN standard, trivial names, synonyms, CAS number - ATC codes - Medical applications/Therapeutic category - Toxicological data - Patent number, origin, holder and expiry date - Commercial information - Bibliographic information including CASSI codes Of added value are the indexes of compound classes, intermediates, trade names and enzymes, microorganisms, plants and animal tissues.Contact Thieme for free demo version CDROMs.